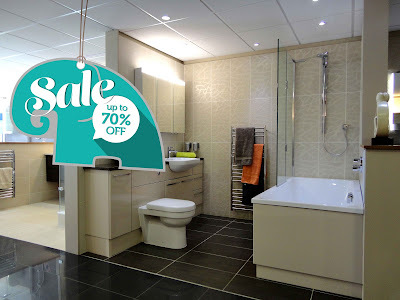 European Bathrooms: UP TO 70% OFF EX-DISPLAY SALE! UP TO 70% OFF EX-DISPLAY SALE! We have some exciting offers on our ex-display items at our Amersham and Windsor Showrooms. Please check in store for more offers, all offers are subject to availability.